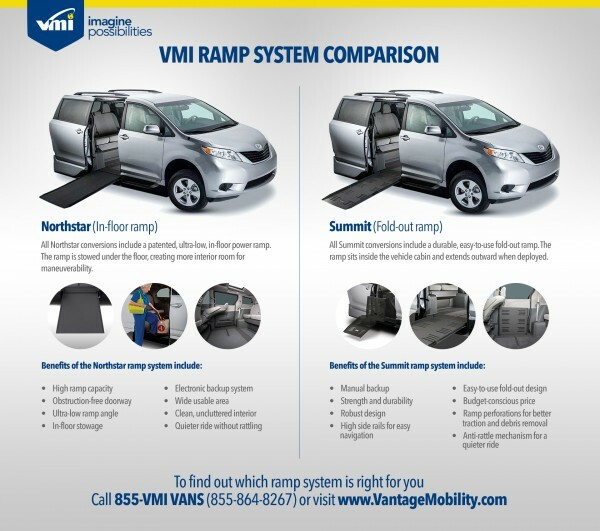 PHOENIX, Ariz. – June 17, 2015 –Vantage Mobility International (VMI) announced today the launch of a new division to provide wheelchair accessible vehicles (WAV) to commercial customers in North America. The commercial division will manufacture ADA compliant WAVs incorporating VMI’s innovative and patented technologies. 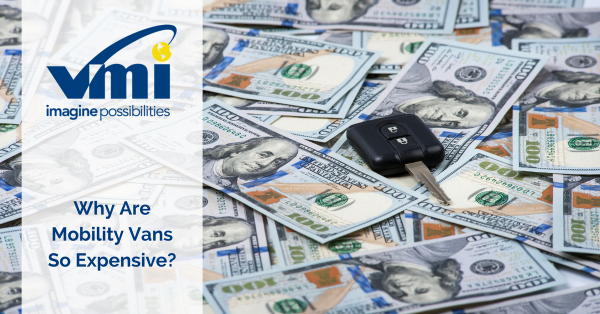 VMI has been offering the highest quality mobility vehicles for three decades. 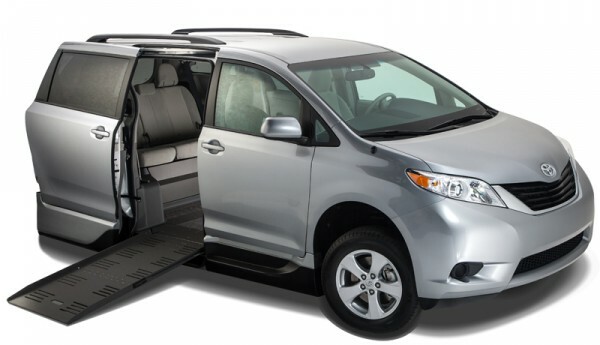 The company is an industry leader with its innovative side entry in-floor ramp minivans that offer the industry’s most convenient passenger boarding and the most interior space for wheelchair maneuverability. The quality and reliability of VMI’s in-floor technology is the evolution of over 20 years of in-floor experience. 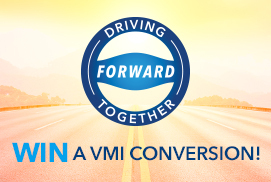 An official announcement and launch of VMI’s first commercial WAV is scheduled for July 2015, with full scale production and delivery slated to begin in August. Vantage Mobility International is a manufacturer of the most easy-to-use, innovative and reliable wheelchair accessible vehicles. 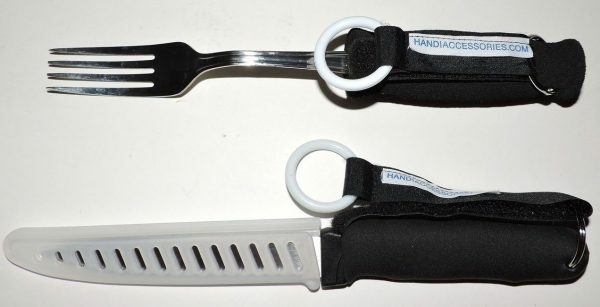 Their full line of products include domestic and import minivan conversions, platform lifts, scooter and wheelchair lifts and transfer seats. For additional information, contact Scott Black with TimePiece PR at (214) 520-3430 ext. 303, or visit https://www.VantageMobility.com.